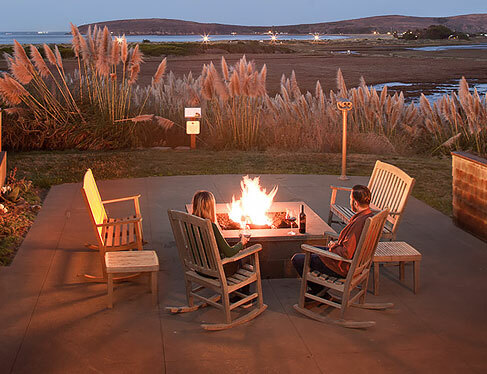 Tailor your escape with one of our unique packages and experience the best of Bodega Bay Lodge’s country coastal setting, custom comforts, sublime spa treatments, artisanal cuisine and local wine. 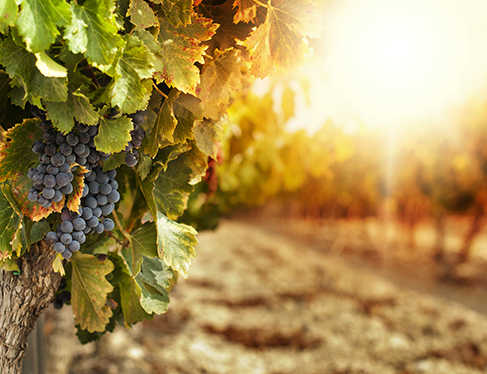 Plan a 2+ night getaway to coastal wine country and enjoy extra amenities with this offer. Take in ocean views, stunning sunsets, and our Infinity Edge hot tub with wine tasting pass, dining credit and discounts on spa treatments. Escape to Sonoma wine country and enjoy ocean views, stunning sunsets, bocce ball, and our Infinity Edge hot tub. Spend a night in one of our elegant guest rooms, enjoy our warm hospitality and experience our rugged coastal charm. In the morning, savor spectacular bay views over a hearty, seasonally sourced breakfast at Drakes Sonoma Coast. Escape early and celebrate your weekend with bubbly. Our Friday Night Special includes a complimentary bottle of sparkling wine upon arrival and discounts in the Spa. Focus on each other with a romantic escape to the Bodega Bay Lodge. Champagne and chocolate covered strawberries sweeten your stay at luxurious accommodations. Focus on each other with a romantic escape to the Bodega Bay Lodge. Champagne and chocolate covered strawberries sweeten your stay at luxurious accommodations. 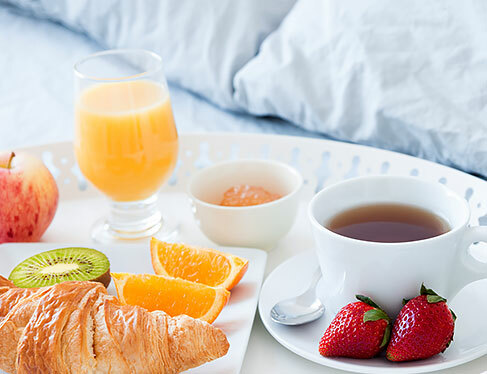 Indulge in an in-room couples massage, and savor breakfast for two the next morning at Drakes Sonoma Coast. Fresh sea air and breathtaking bay view landscapes are the perfect place to balance mind, body and spirit at our soulful retreat. 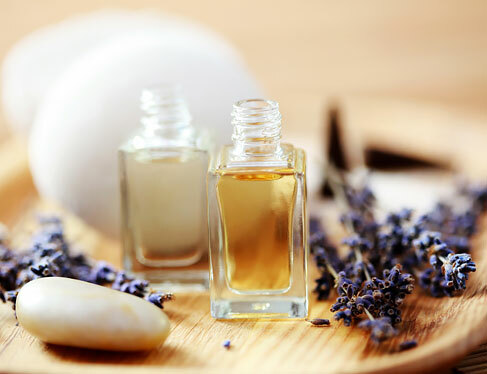 Then add our relaxing spa treatments to leave you in sheer bliss. Bodega Bay Lodge has teamed up with The Links at Bodega Harbor to offer an exclusive golf getaway. 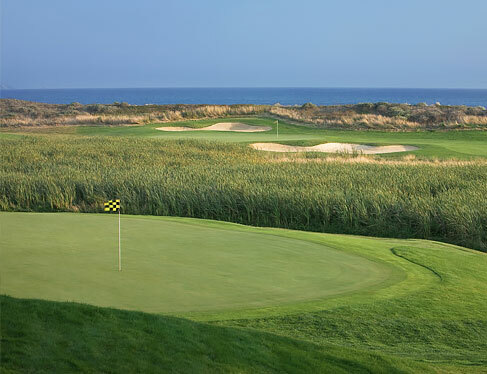 Bodega Bay Lodge has teamed up with The Links at Bodega Harbor to offer an exclusive golf getaway. Next door to the Lodge, Bodega Harbor is one of northern California's most impressive golf courses, combining breathtaking natural beauty with the award-winning design of Robert Trent Jones, Jr.
Bodega Bay's rich birdlife inspired Alfred Hitchcock's The Birds, which helped to put this quirky coastal town on the map. 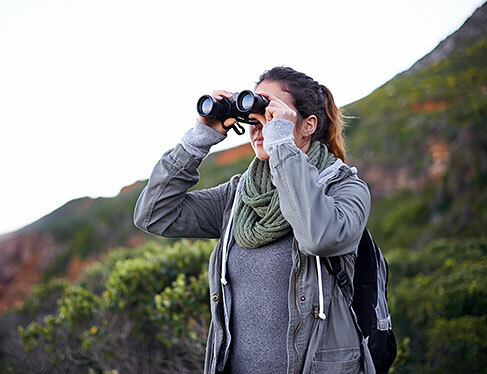 We've put together a unique package nature explorers and birders will delight. Bodega Bay's rich birdlife inspired Alfred Hitchcock's The Birds, which helped to put this quirky coastal town on the map. We've put together a unique package nature explorers and birders will delight. Enjoy beautiful guest room accommodations, breakfast for two in Drakes Sonoma Coast, and a digital photograph scavenger hunt challenge to earn discounts off your room rate. Use our guide card to spot and snap as many pictures of birds on the list and earn up to 15% off of your room rate.